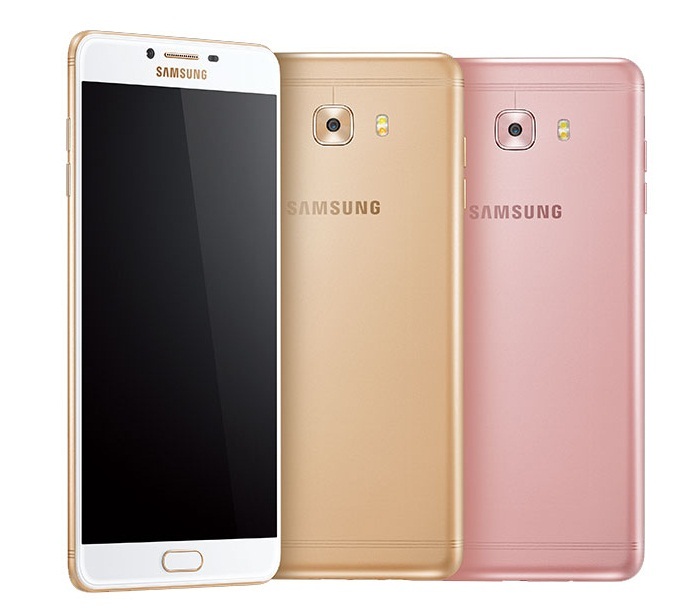 Samsung has unveiled the Galaxy C9 Pro, the first own Android smartphone comes with 6 GB of RAM. The Android smartphone has the new Qualcomm chip Snapdragon 653 as well as a 4,000 mAh strong battery on board and offers a 6 inch full HD display. Samsung has introduced the first Galaxy smartphone with a 6 GB memory. The Galaxy C9 Pro has the new Qualcomm Snapdragon chip 653 with octa-core processor according big.Little principle, Adreno 510 GPU and connection to 6GB of RAM and 64 GB of internal storage and a slot for a microSD card for memory expansion up to 256 GB. The battery is built into the metal housing and has a large capacity of 4,000 mAh, but the Galaxy C9 Pro has a large current starter due to the 6-inch full HD screen. Other features of the new Samsung Pharets are two 16-megapixel cameras with f / 1.9 aperture on the front and rear as well as data interfaces such as a USB Type C connector, NFC, WLAN a / b / g / n and LTE. As with the iPhone 7 (Plus), the phone speaker is also used for sound output when playing music or video. Ex factory, the device is delivered with Android 6 Marshmallow and Touchwiz UX. 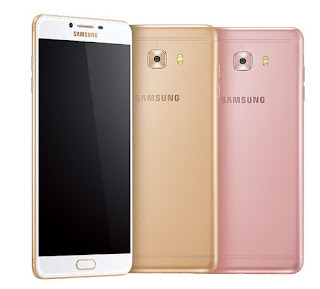 The 6.9 millimeters thick and 189 grams heavy Samsung Galaxy C9 Pro can now be ordered in the Chinese online shop of the manufacturer in gold or rose gold for 3,199 yuan. A few days ago Samsung had the first LPDDR4 DRAM with 8GB presented which will be used in upcoming flagship smartphones. Whether this already included in Galaxy S8 is unclear.